With the end of 2018 fast approaching, reflecting on the year helps me to anchor in accomplishment and gratitude. It’s been a damn good year with the realization of many goals and dreams. 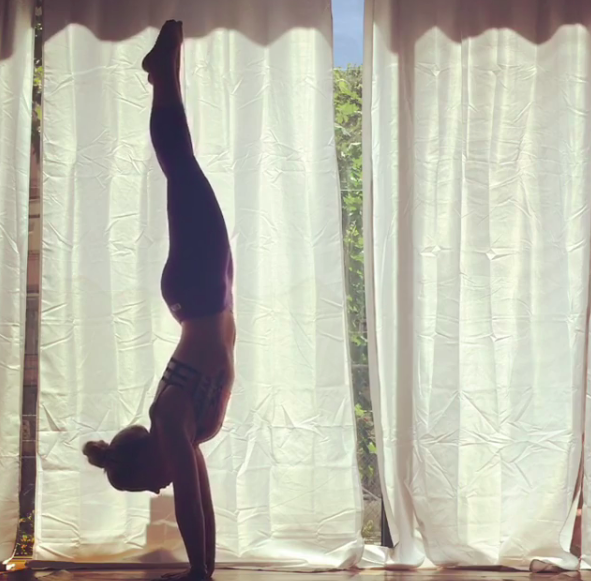 My yoga intentions for 2018 were to spend more time developing a stronger yoga community, to find a home studio, and to create balance between teaching yoga and a full-time career. It was my goal to host events that were more integrated, blending the lines of yoga on and off our mats. 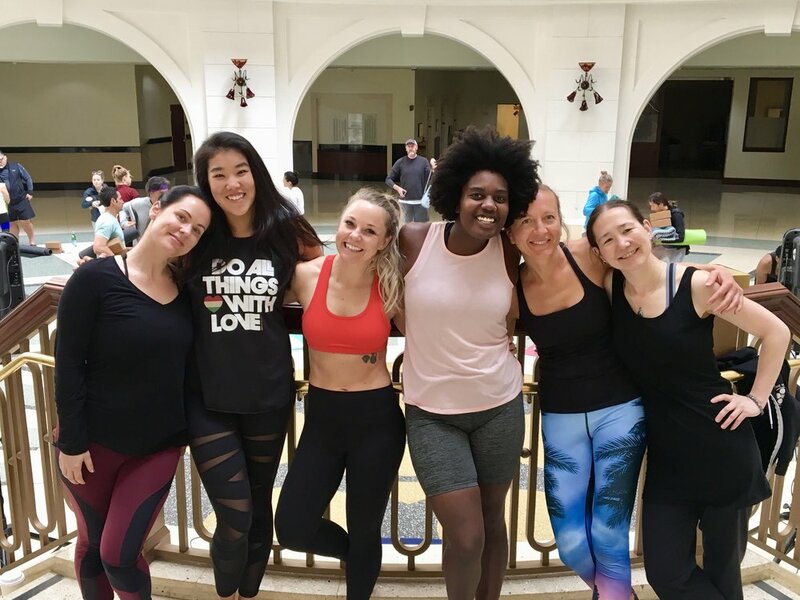 My Saturday morning class, hosted by Le Meridien Hotel, is open to anyone and everyone willing to get their buns up early on a Saturday and has been so fun to develop. 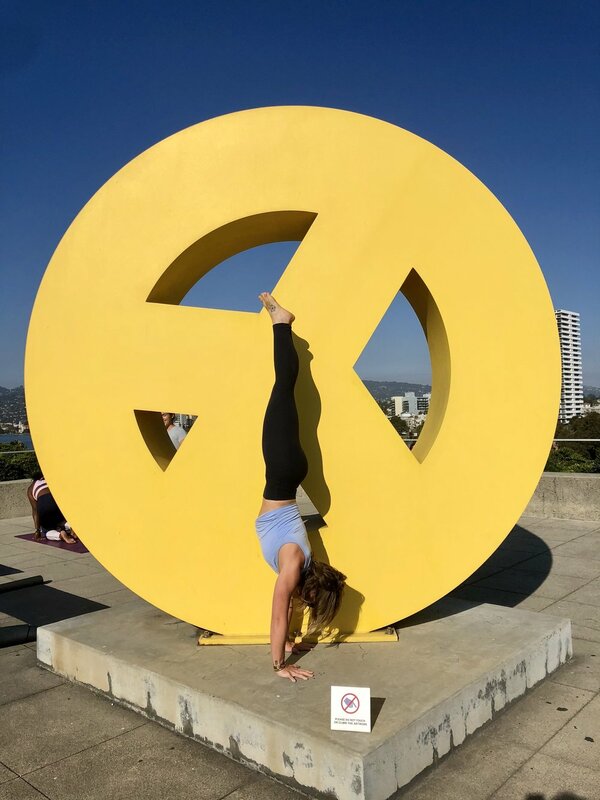 We’re officially annual after hosting our second rooftop yoga event at the Oakland Museum of California during one of their Off the Grid nights which was so fun, followed by good food and company. 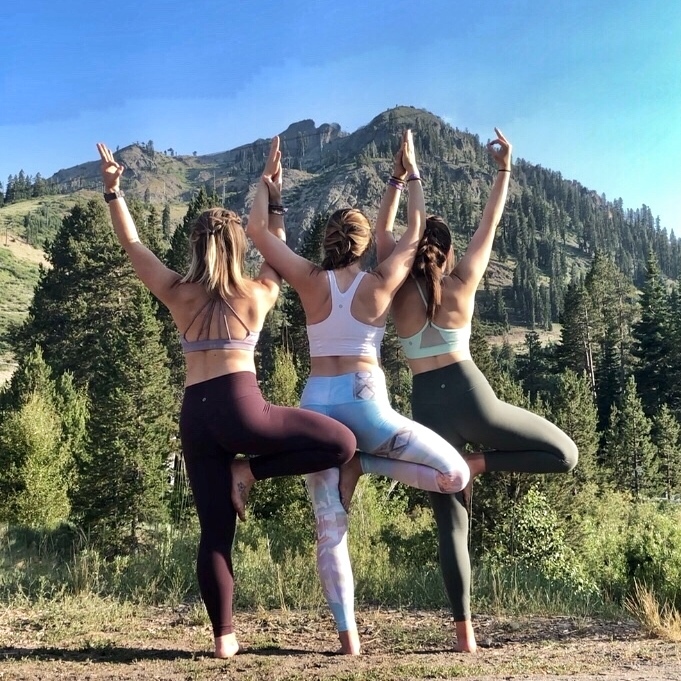 I was even able to rope in a few extra friends to attend Wanderlust Squaw Valley, continuing to share the joy yoga brings to my life. We managed to squeeze in a couple #yogaplay days; a practice where we get together simply to play on our mats, without structure or constraint, sessions can last anywhere from one hour to two. Sometimes there are spontaneous dance parties too! Want in on the next #yogaplay date? Drop me a comment below! In January, I found my hOMe at Ume Yoga nestled in bustling downtown Oakland. The first time I walked into Ume was back in June 2016 for a class called Yoga Church. I was hooked, and my soul knew it was home. It’s been an absolute pleasure getting to know my fellow teachers and students who show up every week, stay inspired, and share their light. Thank you, Universe for bringing me to Ume. My heart feels so full each time I walk through Ume’s welcoming doors. If you’re in the area, you can catch my classes on Mondays and Thursdays @ 7pm. Creating balance was the hardest intention and still requires a fair amount of discipline to maintain; it might be the most important. The most significant shift in balancing my schedule was to reserve mornings for myself. In the morning, I don’t check work or personal emails, social media, or take in any news. It used to be that I’d check my phone the first thing upon waking, but I found my mind would kick into overdrive before I’ve even had a chance to check-in with myself and how I feel. The bombardment of information took over, and I would start my day in reaction to the inputs. Now, I wait, I breathe, I listen, I connect. Then and only then, I workout—listening to music or an inspiring podcast like this one or this one.